I know that sounds depressing, but it’s really not. I’m not in some nondescript grey office building at a desk for eight hours logging random figures or sending unnecessary emails thinking about the career path I should have had. I’m still a writer, and I’m still in the media, it just happens to be 9-5.30 and I’m at a desk. And it’s a grey door not a grey building. The job itself is what I want, and I now realise that I stupidly used to think that all the fun, interesting and desirable jobs have bizarre working hours. 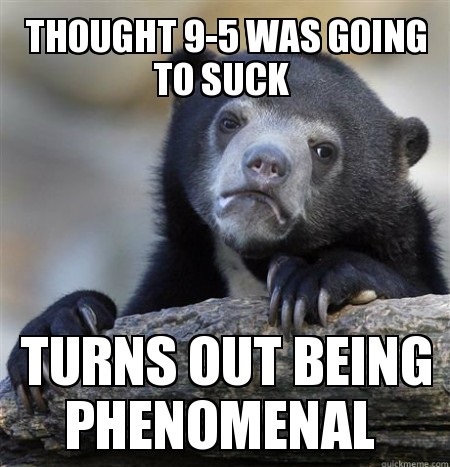 “9-5” and “desk job” tends to be code for “boring” “stop-gap” “Plan B/backup” jobs, but I have decided that this is a hugely unfair stereotype and I know I’m not the only one whose dream job happens to be front of a desk. So as a lucky duck who managed to swing a full-time job in her dream industry, here is my list of pros that come with the 9-5 job. OK so the first step to solving any problem is recognising you have one. My name is Jenny and I’m a Bibliophile, or book-aholic. I’ve always had a fondness for books and reading. My granny always impressed upon me the importance of reading, anything and everything, just always read. I always did read when I was younger. Harry Potter was of course, a shelf staple, and I read most of the Jacqueline Wilson books. But then when I got older and actually had to start studying for that Leaving Cert. thing, I ran out of time for books. I also developed a fondness for computer games and I went out socialising a lot more so I had even less time on my hands and my free time was taken up with other activities. In previous New Year’s posts from 2012 and 2013, you will see a failed attempt at forcing myself back into reading, and a successful one respectively. 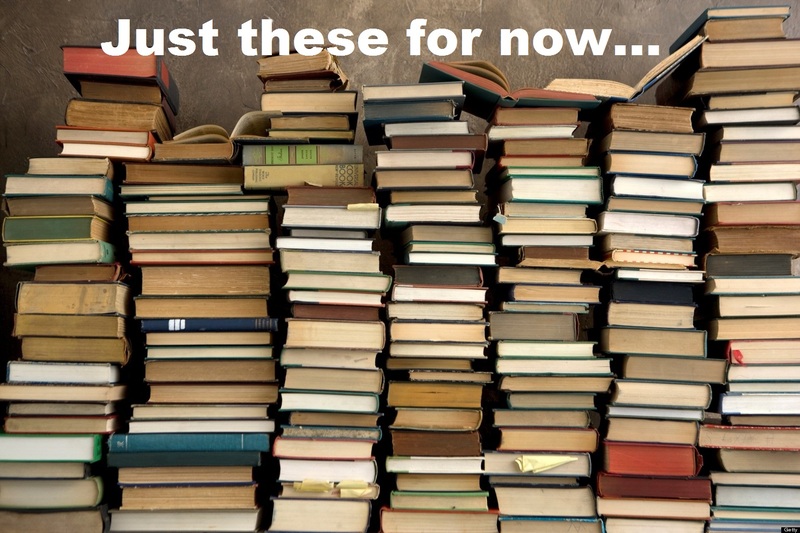 I didn’t read one book a month in 2013, but I ended up reading 16 books in the last five months of the year. I was back in all my bibliophilic glory. Well I imagine it’s shiny…it’s shiny in my mind. 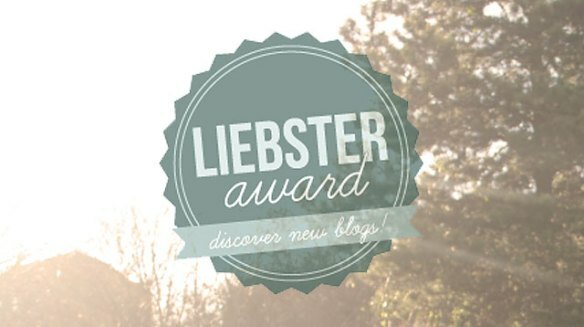 I have been nominated for a Liebster award by the lovely Chloe Mc Mahon. You can check out her blog, complete with illustrations that get funnier the longer you look at them, right here. *OK, new job yes, but also being lazy, watching terrible TV, sleeping and anything except working on my blog. Bad Jenny. So I will endeavor to write the posts shoved in the drafts shelf over the next month. Anyway, back to the award. Happy New Year! I’m starting the 2014 blogging year off with a hilarious blog recommendation for this month. 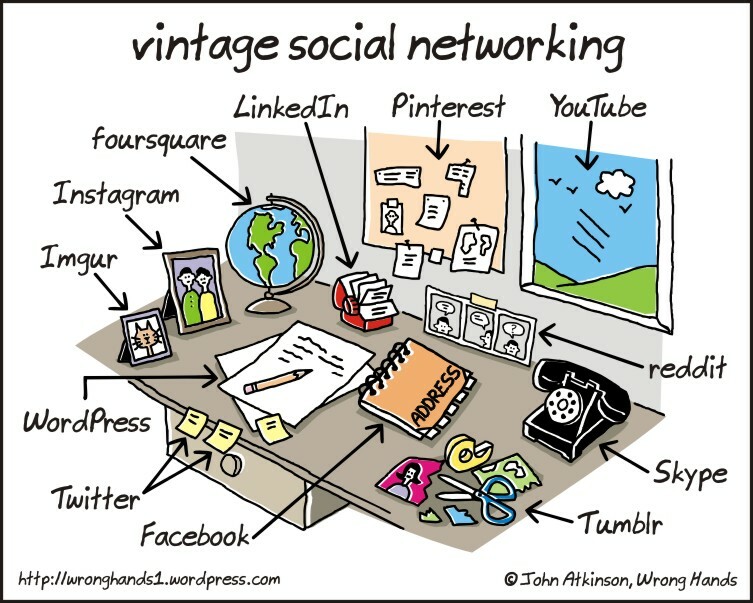 There is nothing to this except creative, intelligent and hilarious cartoons, all drawn by John Atkinson. I have very little to say about this other than the fact that this blog should be followed because all his cartoons are simple, yet genius and well done. Below is one of my favourites. There are many differences between men and women. 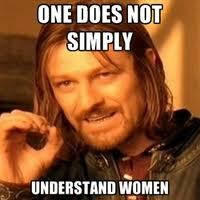 Physical abilities, emotional maturity, biological needs, the list goes on. But there are some important facts specifically about Irish women that all men should take note of. That is, if you plan on engaging with said women, ever. We’ve all suffered at one point or another. From those who only had to tolerate it until their first car and never looked back, to those who maintain it’s easier and cheaper than driving; even they can’t deny the hardships that come with public transport.